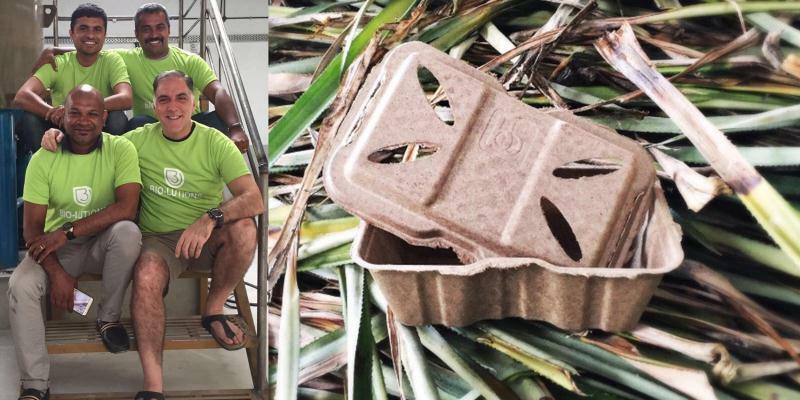 HomeEnvironmentRecyclingBIO-LUTIONS Converts Farm Waste into Biodegradable Tableware to Replace Plastic..! 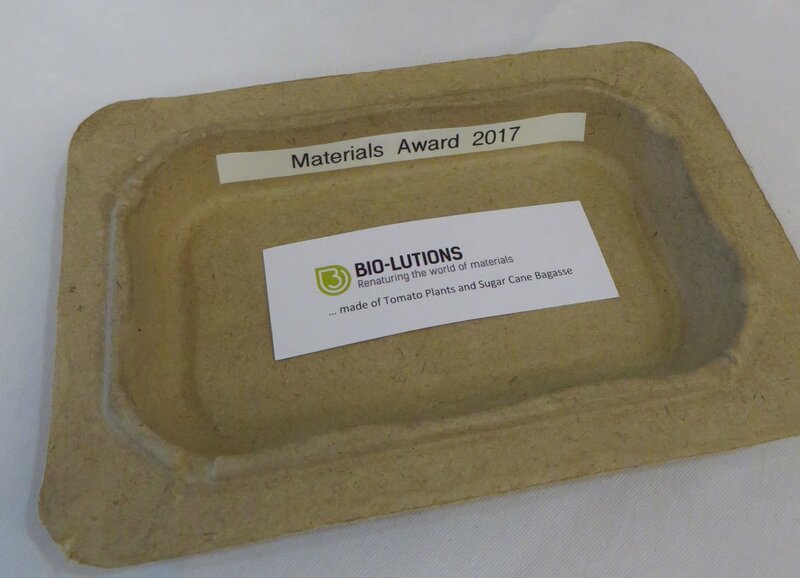 BIO-LUTIONS Converts Farm Waste into Biodegradable Tableware to Replace Plastic..! A start-up 'Bio-lutions' involved in improving our environment. It aims to end the excessive use of petroleum plastic and paper (cellulose) in modern societies. BIO-LUTIONS is a game changer with its innovative, sustainable BIO LUTIONS Fibres and decentralized production processes creating the most ecological alternative to conventional materials. 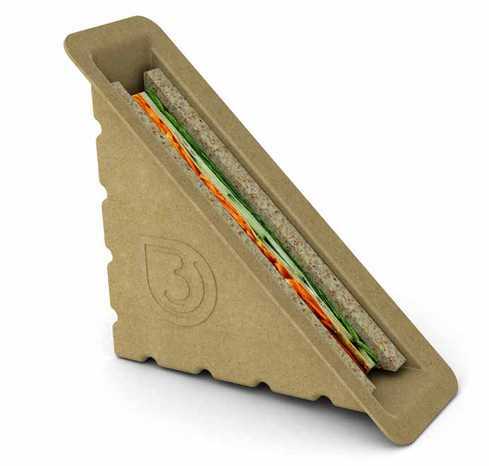 Bringing together nature itself with our innovative mechanical processes, they produce ecologically sustainable packaging materials and disposable tableware. Accessing the agricultural excess where it occurs, they produce locally, just in time and with the world's lowest carbon footprint. The local production makes our customers independent from the stock market petroleum & cellulose prices, third party suppliers and international transport. They are made of up-cycled agricultural excess, often a hassle for farmers. 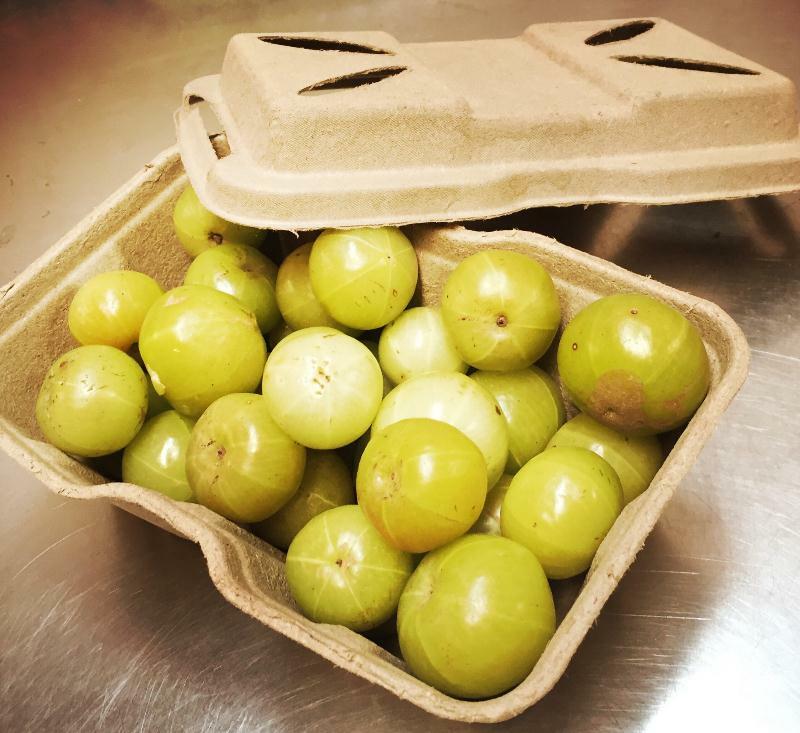 Using unique first-of-its-kind technology, almost any agricultural excess that has fiber is turned into packaging and disposable tableware. The process uses just two ingredients – agricultural excess and water. First, the organic matter is de-watered. In a second step, it is ground mechanically into micro or nano-sized fibers. These are self-binding when mixed with water, and can be processed into various forms of packaging and tableware, with absolutely no need for chemical additives. BIO-LUTIONS uses no chemical additives and does not have to go through the energy-intensive process of cellulose extraction. This way, it avoids the chemical contamination and excessive use of water, both common to cellulose production. Their technology makes it possible to use even the shortest fibres from most agricultural excess worldwide. This is a revolutionary step that would help farmers to earn from farm waste and in offering the most ecological alternative to conventional materials.